Rent Viper Alley: Private Events | Corporate Events | Wedding Locations, Event Spaces and Party Venues. Viper Alley in Lincolnshire is a revolutionary private event venue located in the heart of one of Chicago’s most prominent north suburban corporate and residential communities. Viper Alley in Lincolnshire is a revolutionary private event and concert venue located in the heart of one of Chicago’s most prominent north suburban corporate and residential communities. Viper Alley’s “factory chic” interior meets today’s demand for flexible event environments that are both casual and upscale and also come fully equipped with our complete kitchen, AV, staging and a six lane private bowling facility. 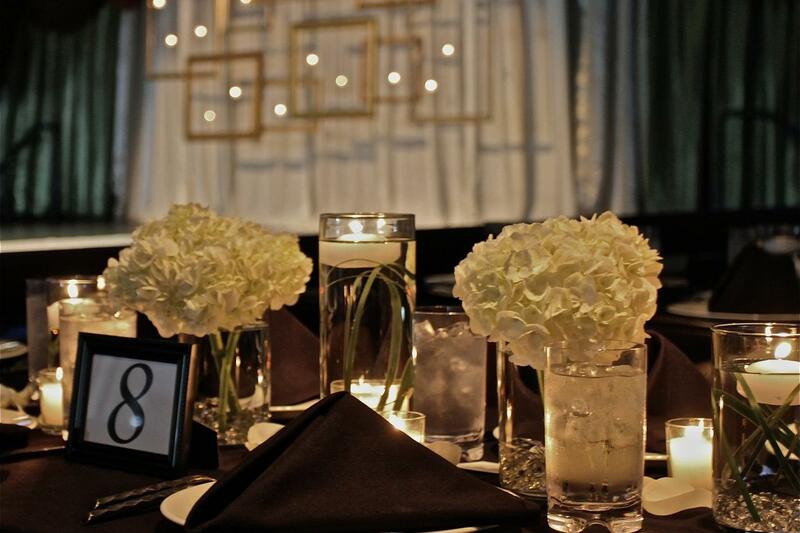 We individually customize your lighting, furniture arrangements, menus, and more to meet your personal and specialized needs for each of your events and programs. With our flexible modular floor plan, we offer catering for up to 500 people with endless possibilities for an unforgettable experience.